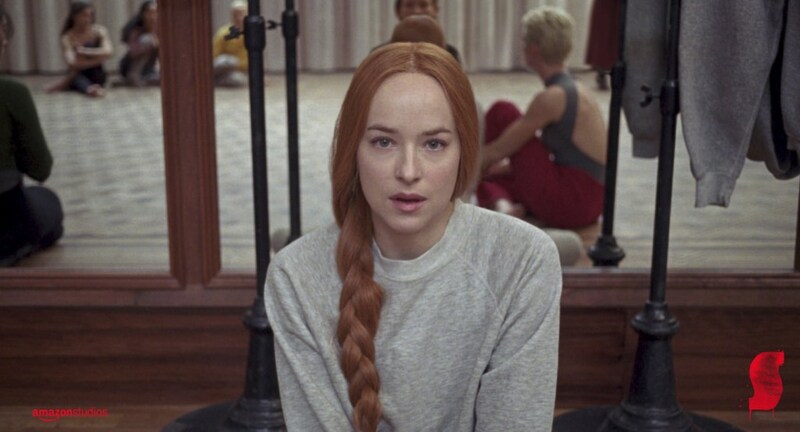 Amazon has revealed a teaser trailer for Suspiria. The film, which hails from Amazon Studios, Videa and Guadagnino’s Frenesy Films, will be getting a Fall 2018 theatrical release in Italy courtesy of Videa. Amazon will be releasing it theatrically on November 2nd. Directed by Luca Guadagnino, it is based on Dario Argento's classic 1977 film and stars Dakota Johnson, Chloe Grace Moretz and Tilda Swinton.